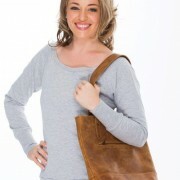 Don’t you all just love a tote bag? 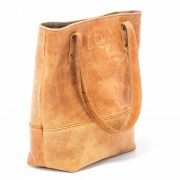 This beautiful handcrafted leather Tote Bags are a must have for all ladies. 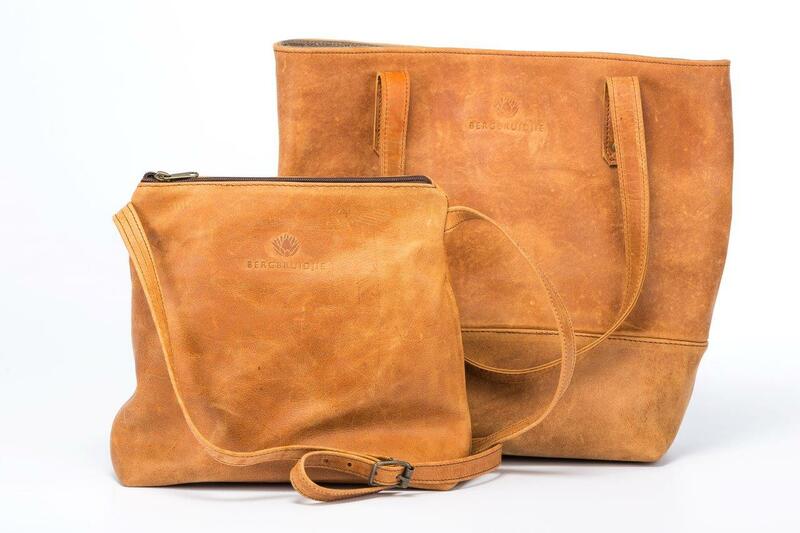 Bergbruidjie genuine leather products, made by Burgundy Collective are created to grow more beautiful with age, so you can expect your purchase to change with use. 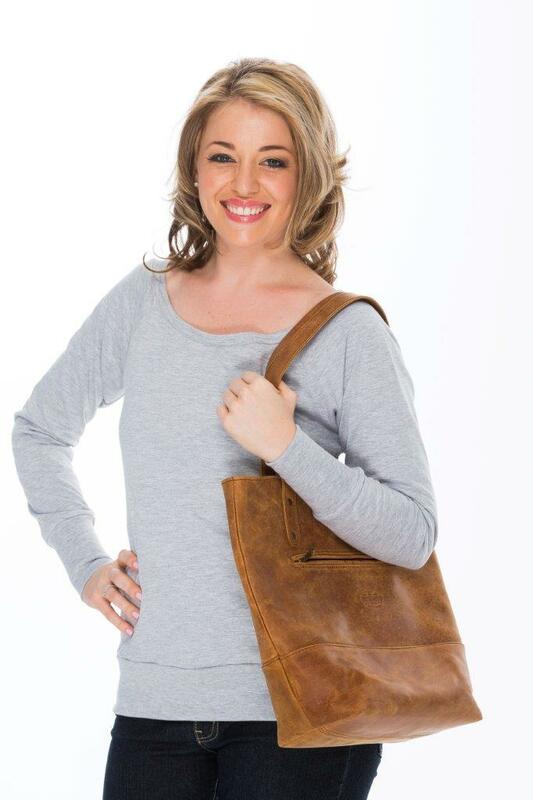 Investing in any leather product is such a pleasure and we would like to suggest a few tips on caring for your bag. 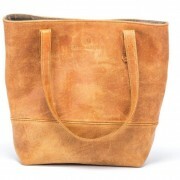 The best way to clean any built up dirt would be to wipe it down carefully with a soft, slightly damp cloth and leave to dry – this applies to the leather as well as the lining and buckles. 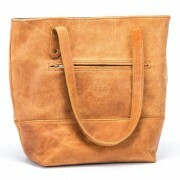 To keep the appearance of your leather, you could also use a dry cloth to wipe it down as often as needed. 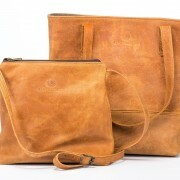 The leather we use has been treated, but with normal wear, it could dry out over time. 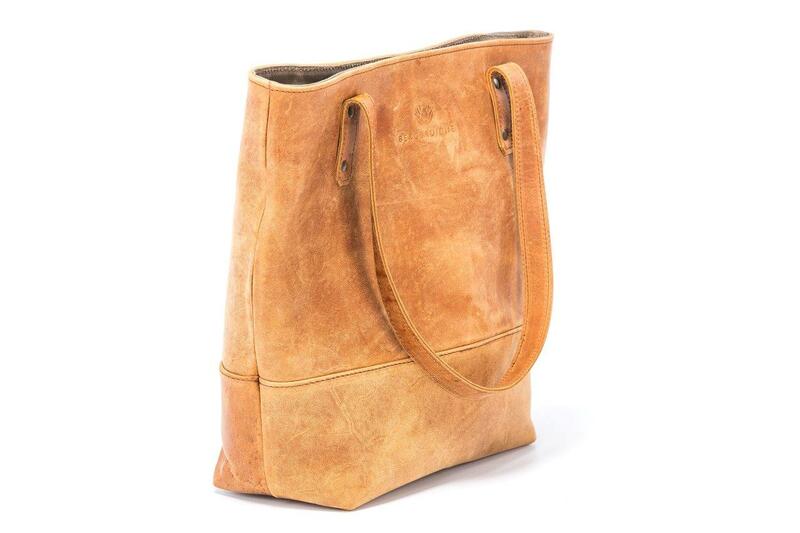 Visit any type of leather shop to get a leather conditioner and rub a small amount on a dry cloth all over, but use with care. 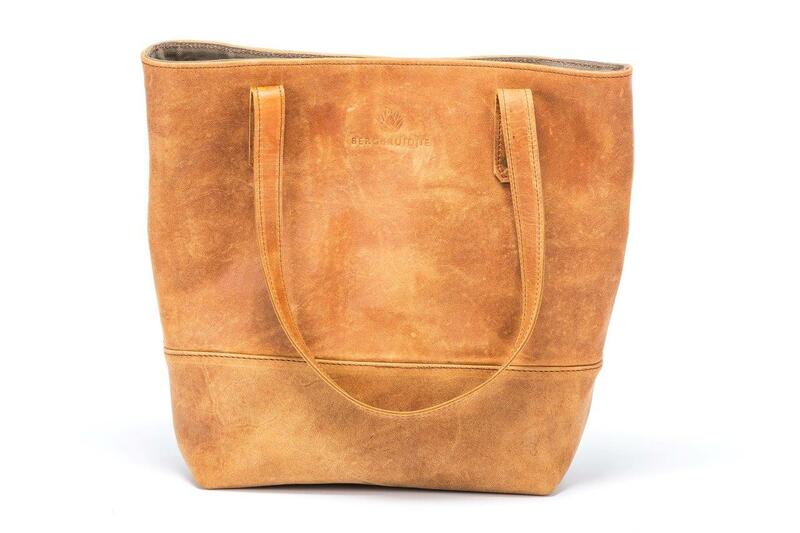 Natural leather is NOT waterproof, and even though all our leather has been treated by our supplier, your bag might be damaged if exposed to water. 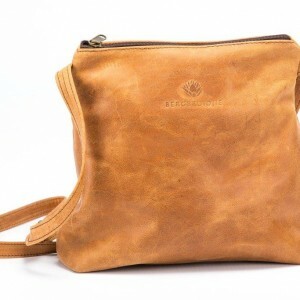 Beeswax is another way of protecting and adding a slight waterproof layer to your bag, but it might change the colour or hue the leather, so use carefully. We suggest you test it first on a small part at the bottom of the bag. 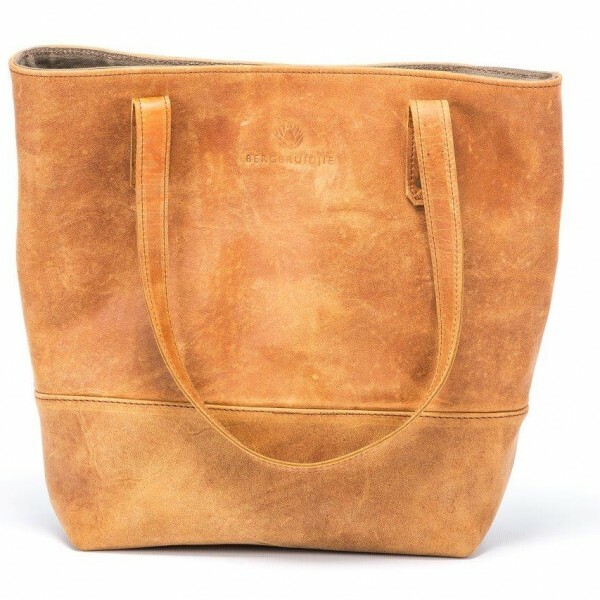 Never use heat to dry any accidental water spills, but rather leave your bag to dry naturally, after using a soft cloth immediately to get rid of the water. 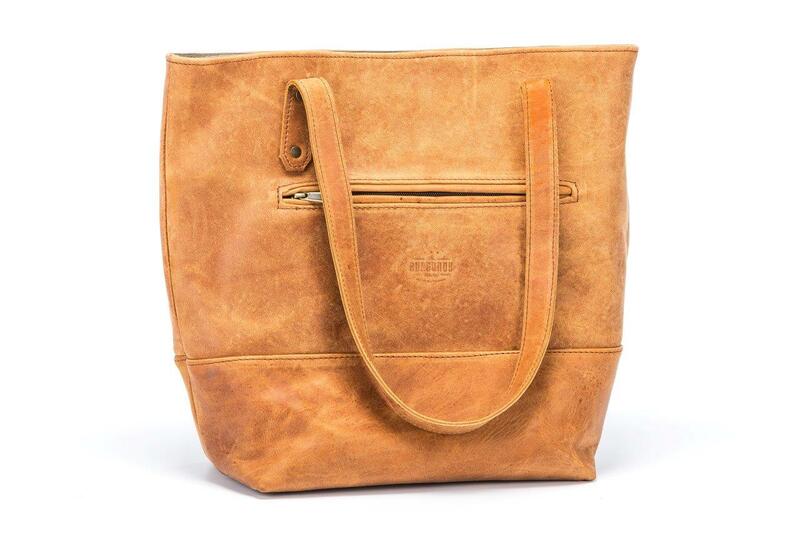 Because genuine leather is absorptive and can never be entirely waterproof, we suggest that you take great care to protect your bag against water.